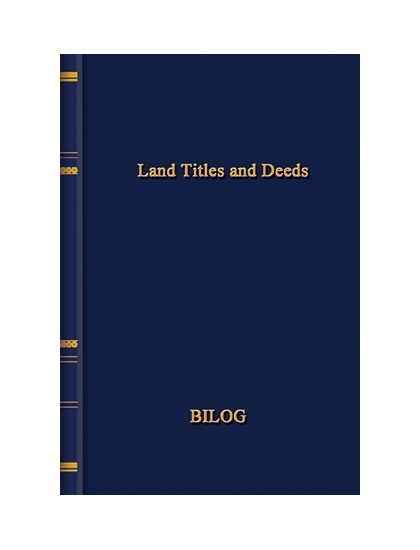 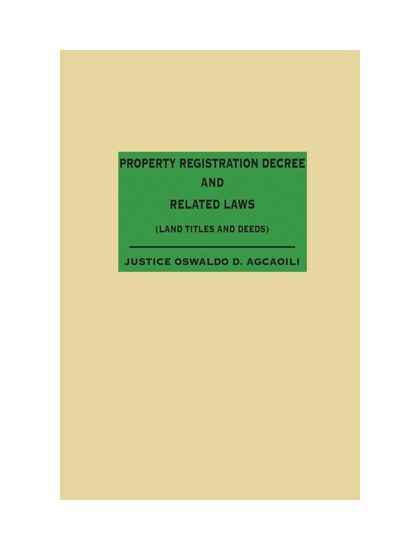 by Justice Oswaldo D. Agcaoili Pragmatic in approach and comprehensive inscope, it is an excellent reference for every lawstudent . . .